NeighborWorks New Horizons has partnered with sister organization Puerto Rico Neighborhood Housing Services to assist low-income homeowners and renters in San Juan to rebuild their homes in the wake of Hurricane Maria. 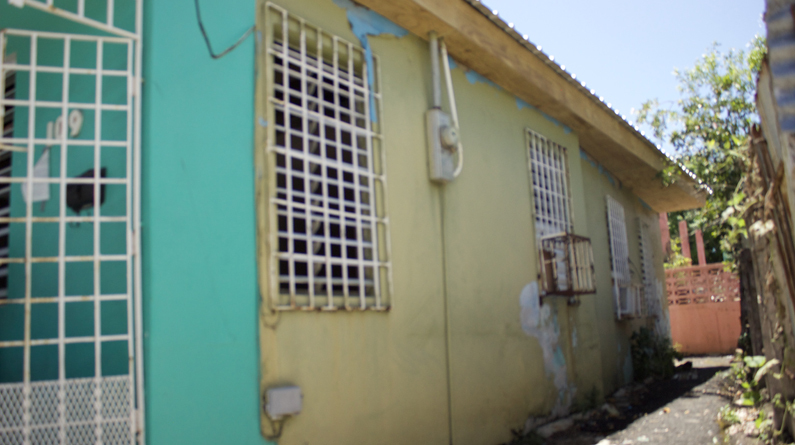 With the help of generous donations from the NWNH community, a small team of four was able to travel to San Juan to assist with home repairs. Additionally, staff provided technical assistance to create a long term plan to rebuild the Altos del Cabro section of the Santurce neighborhood of San Juan. Puerto Rico NHS has been working in Altos del Cabro for the past ten years. After the hurricane, they shifted their priority from homeownership counseling to disaster relief and preparedness. The organization has since assisted low-income residents to apply for FEMA assistance, and has conducted foreclosure prevention and disaster preparedness classes. Puerto Rico NHS has also assisted in home repairs for neighbors whose homes were destroyed or severely damaged by the storm. The organization has identified 28 homes located in its target area that require repairs to the roof, mechanical systems, windows, and doors. They also are working on developing a community center that will be able to provide electricity to the neighborhood in the event of another storm. 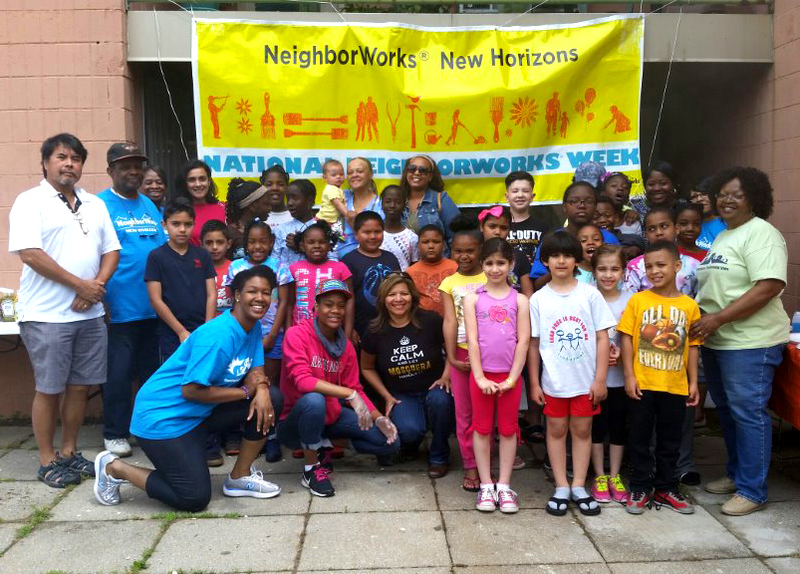 NeighborWorks New Horizons will continue to send maintenance staff to Puerto Rico, as well as provide technical assistance to help the organization finance their upcoming development projects. Support for this collaboration is provided by Webster Bank, Santander, Guilford Savings Bank, United Illuminating, Southern Connecticut Gas, LaRosa Building Group, Angel Bruno, NeighborWorks America, Hoopes Morganthaler Rausch & Scaramozza, & Anderson Krause Insurance.